Ever Heard of Coordinated Entry? At the General Membership meeting on April 12th, Lauren D'Amico shared an overview of the Coordinated Entry System and the By-Name Master List. 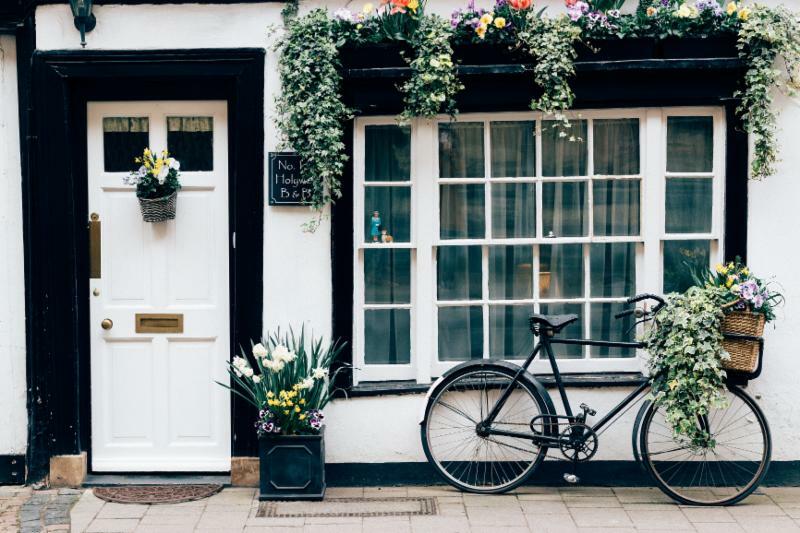 A Coordinated Entry System provides an initial, comprehensive assessment of the needs of individuals and families for housing and services. What does that mean exactly? It's a system, but not a tool. And by system we mean a group effort. Some people assume that it is one agency's responsibility, but it isn't. It is the responsibility of the entire continuum of care working together to house people with the greatest need. It is not a fix for a lack of resources. It is about discussing and assessing resources to use them to the best of our ability. It is NOT a wait list. It is an active list of people in need of housing services. If you're interested in more information, please let us know . If you volunteered recently, you should have received an invitation to our Volunteer Appreciation Breakfast. If you volunteered and haven't received your invitation, email us today . We're super excited about showing our gratitude for YOU! 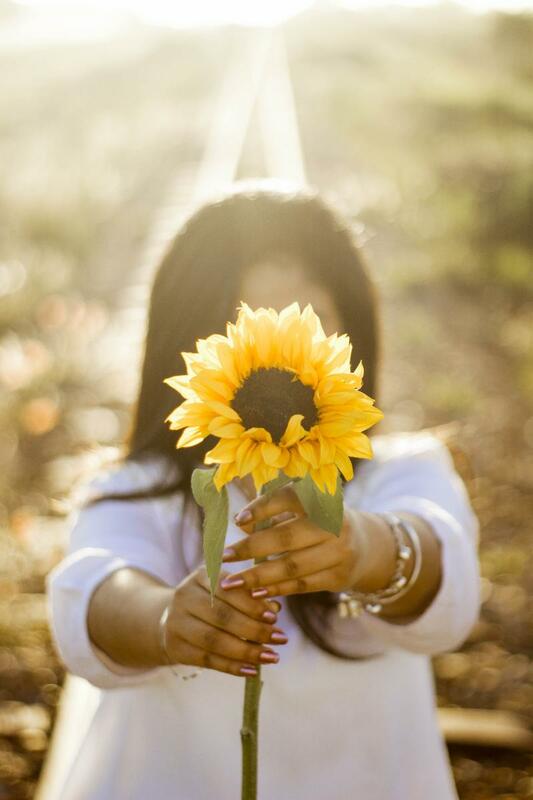 And it's May Day so, here's to YOU and the sun your gift of time shines on our community! On May 3rd, join us for the monthly HMIS New User and HMIS Report training. Partners Tell it Like it is! The purpose of the survey was to check the pulse on our monthly General Membership meetings. Respondents agreed - meeting and sharing information has its benefits! Meeting day/time - most everyone (12 of 14) suggested keeping the 2nd Thursday of the month, but we did receive a few recommendations to push back the meeting start time to 9 or 9:30 am. As for meeting frequency, we're split almost 50/50 between monthly and every other month. When asked about meeting location, more than half want to keep the meeting at our current location, First United Methodist, 225 E. Duval Street, the others selected the Nonprofit Center. General comments for this question made it clear - we need to have parking. Are you interested in being a Member agency? If so and you'd like to be involved, please let us know . Join our friends at Family Promise for their Blessing of the Bus! Don't miss out on this opportunity to sparkle for good! 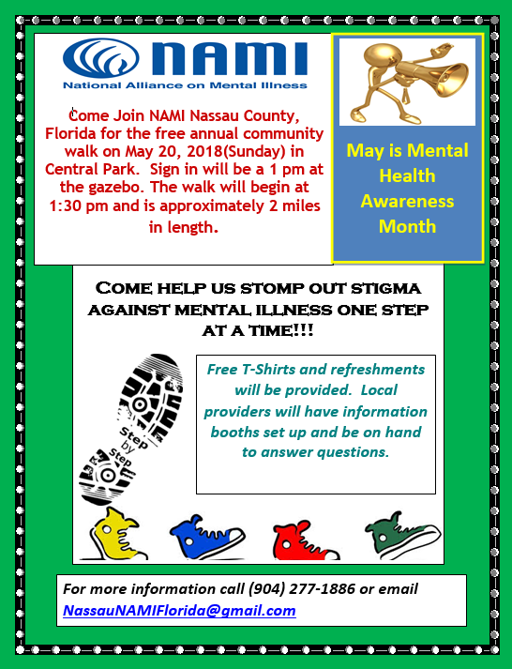 National Alliance for Mental Illness (NAMI)! Did you know? 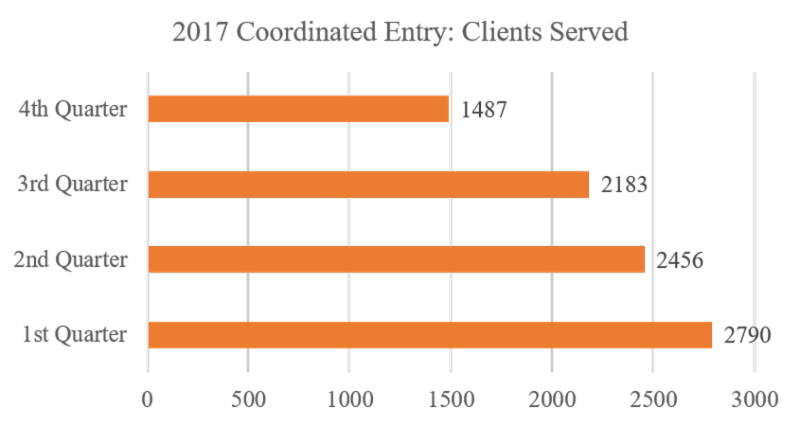 In 2017, Coordinated Entry served 8,916 clients. Don't Miss the General Membership Meeting May 10th!